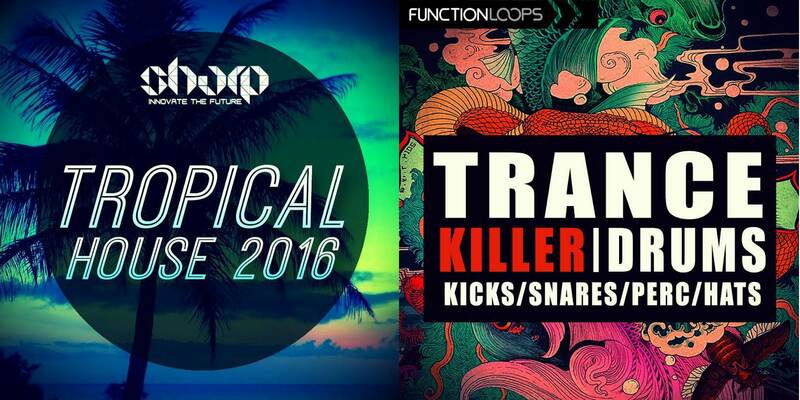 Function Loops has announced the release of Tropical House 2016 and Trance Killer Drums, two new sample packs for all EDM producers looking for high quality sounds. 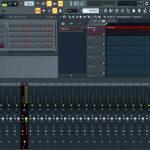 Tropical House is a brand new collection of over 1.5GB of audio material, split into 5 key-labeled construction kits. The pack is loaded with all the elements you will ever need, such as stems, MIDI files and presets, giving you full flexibility and easy workflow. 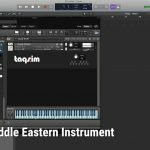 The kits come packed with kicks, percussions, basses, ambient sounds, plucks, leads, pianos, violins, flutes and much more. 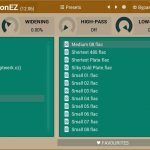 As a bonus, you receive 27 presets for Native Instruments Massive and Lennar DIgital Sylenth 1, and a folder loaded with various one-shots, drum fills, another set of ambient sounds and other samples. 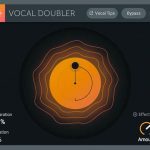 Trance Killer Drums delivers all the tools you need to create pro sounding drum patterns. 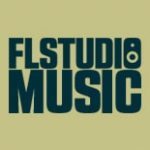 This killer collection of 167 percussive elements is crafted by a talented producer with years of experience in production and performance in the biggest festivals. 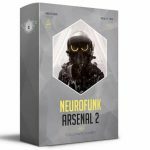 In detail, expect 16 groovy loops (percussive glitches), 25 ground breaking percussion loops, 36 super fat kicks, 25 snare shots, 35 hats and 30 percussion shots. Both sample packs contain samples in 24-bit WAV quality, recorded using both analog and digital equipment.